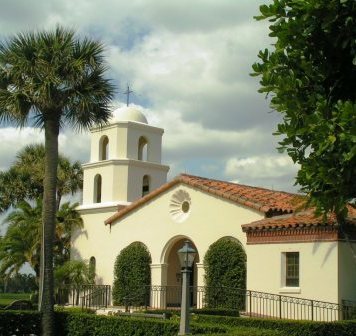 The three Florida villages of Jupiter, Tequesta, and Juno Beach combine rich history, culture, and natural beauty to provide a community with an unsurpassed quality of life. There are more than 100 miles of unspoiled beaches along the ocean, rivers, and the intracoastal waterway. Florida Atlantic University's MacArthur Campus is a valuable addition to Jupiter. The population is about 50,000 and growing rapidly. Active adults who live in Jupiter Beach find it is possible to live near the water – either the beach or the intracoastal. There are many apartment buildings that offer carefree living and varying degrees of amenities. Or they can choose to live in one of the many gated communities in the town or surrounding area (see link to Active Communities at right). Abacoa is a very large and quite interesting master planned community in town. 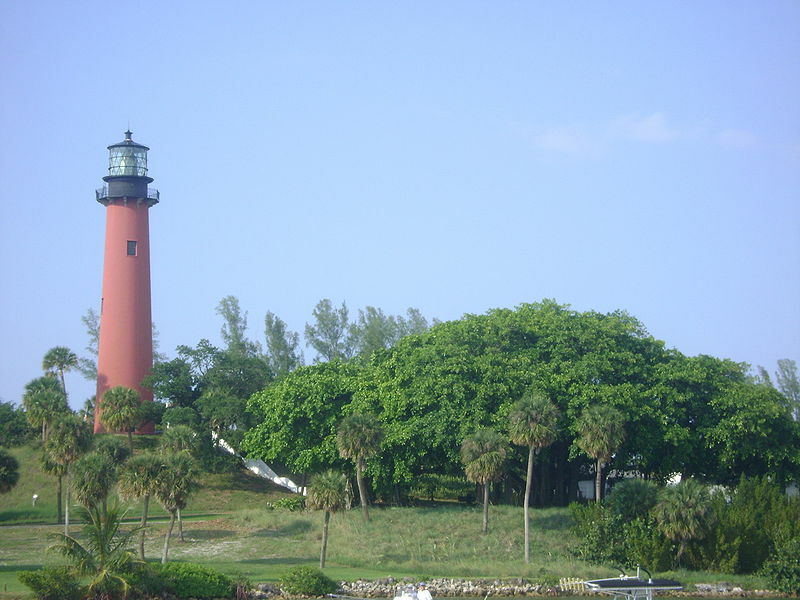 The median home value in Jupiter was $366,400 in early 2019, according to Zillow. Jupiter is on the southeast coast of Florida, about 5 miles north of Palm Beach. It is flat with the Atlantic Ocean on the East with business and real estate development to the west. The wild and scenic Loxahatchee River runs through the area. Jupiter enjoys the warm winters of southern Florida. Jupiter and its sister communities are famous more for their orientation towards nature more than formal culture. For example, nature tours along the Loxahatchee River, one of the few federally designated "wild and scenic" rivers in the country, is a strong attraction. The Marinelife Center of Juno Beach helps educate about the endangered sea turtles that nest on Juno's beaches. For example, on a turtle watch, the Center permits the ability to observe the sea turtles coming ashore to lay their eggs in the sand. The Burt Reynolds and Friends Museum is a collection of hundreds of artifacts. Palm Beach International Airport is just 15 miles away. Jupiter is blessed with Amtrak passenger service with a station in nearby West Palm Beach. Tri-Rail provides commuter service from Palm Beach County, through Broward County/Jupiter, and into Miami-Dade County.